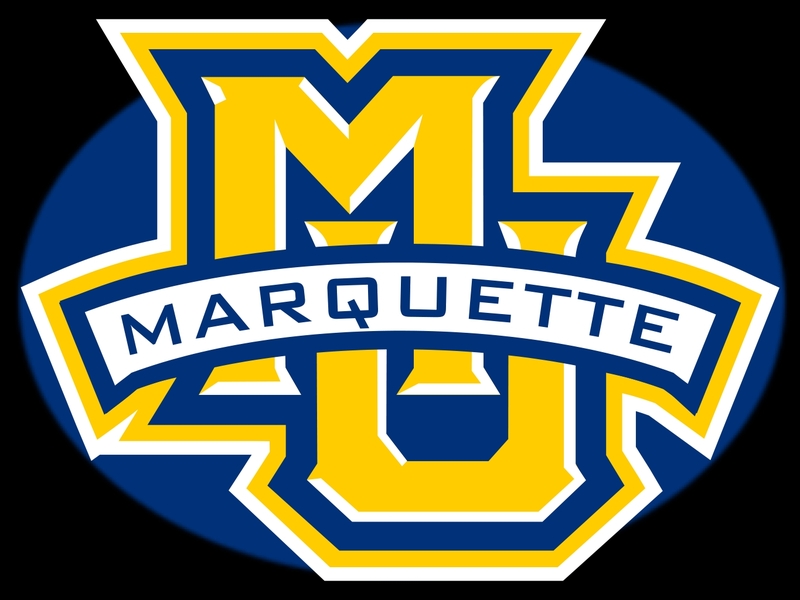 After a nine-day layoff, the Marquette Golden Eagles were a bit rusty. 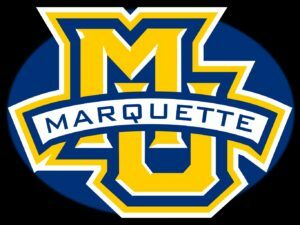 They eventually got on track to pull away for a 79-70 win over Northern Illinois on Monday night at the BMO Harris Bradley Center. The Golden Eagles (8-3) got 26 points from sophomore guard Markus Howard and 21 from sophomore forward Sam Hauser. Howard hit 7 of 19 from the field and just 3 of 12 from beyond the arc. Andrew Rowsey left the game after suffering a leg injury on a drive into the lane. After going to the locker room, Rowsey returned to the bench but didn’t return to the game. The two teams combined for 47 fouls and 53 free-throw attempts in the contest.